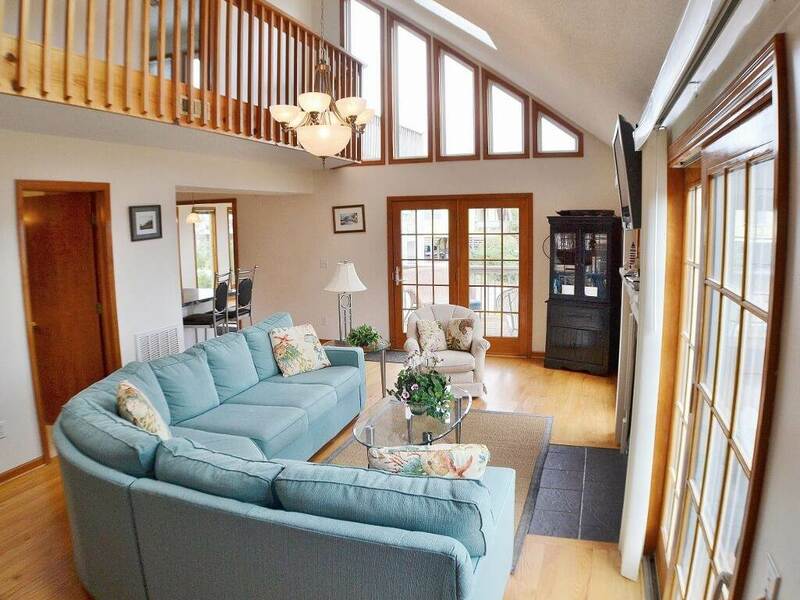 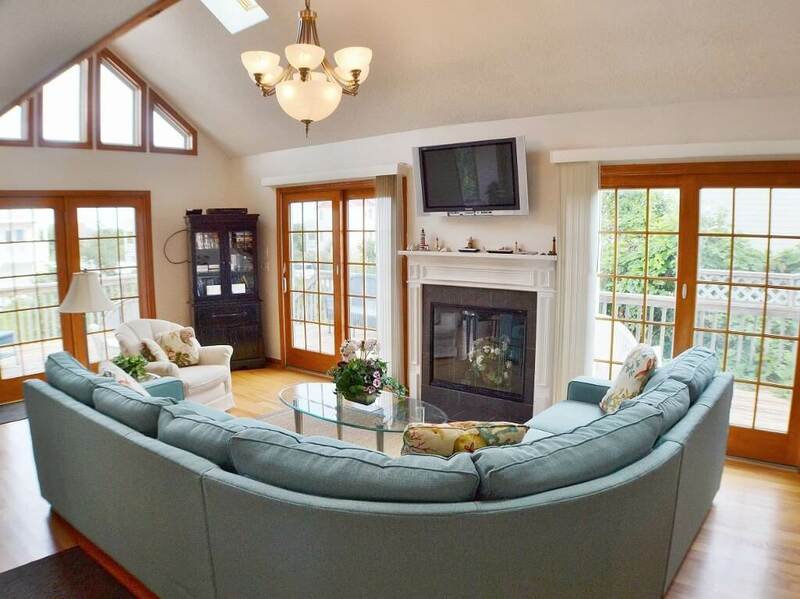 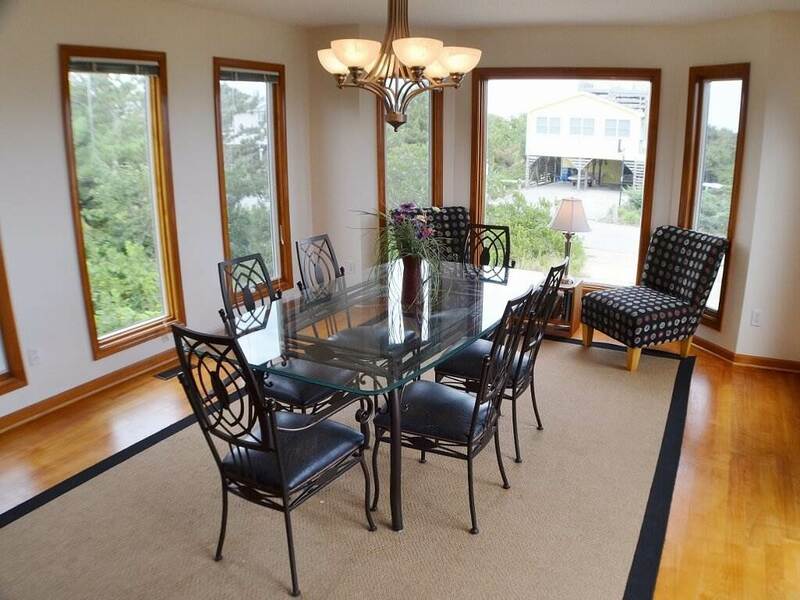 Marooned II is a wonderful home in the heart of Duck Village with an open and light contemporary feel. 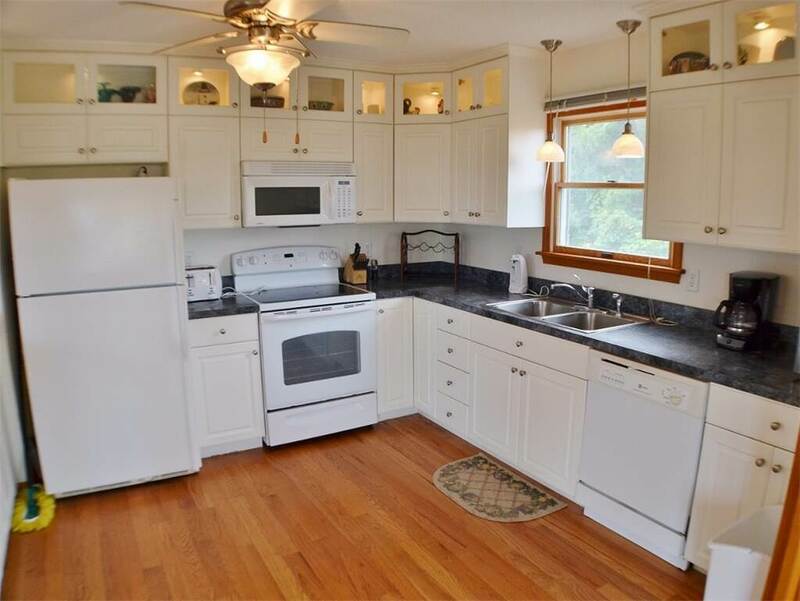 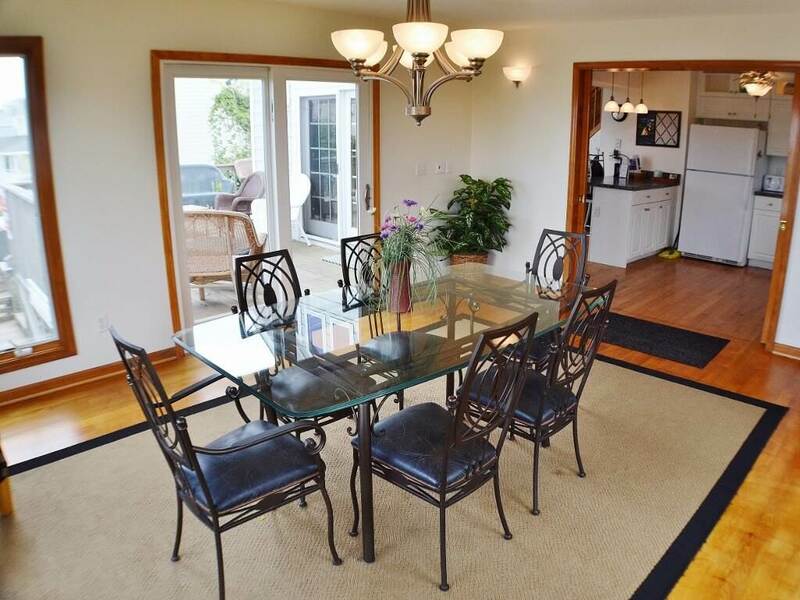 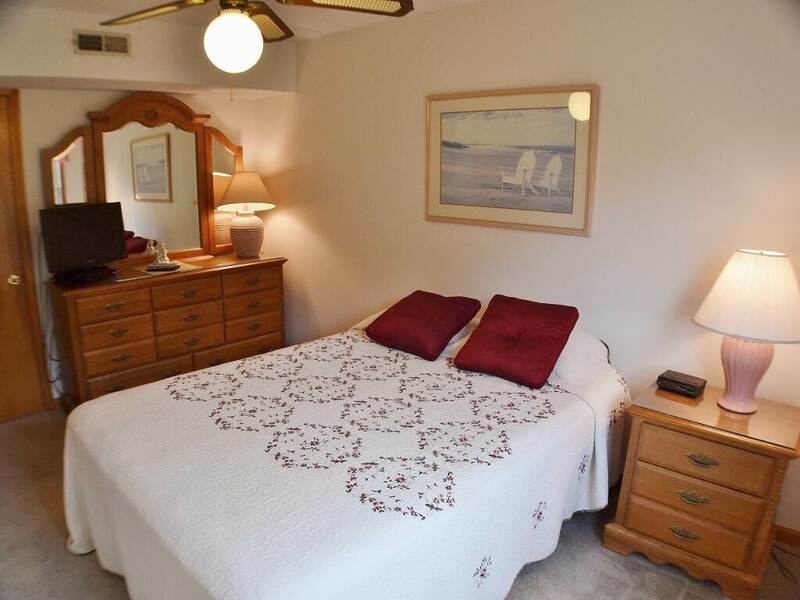 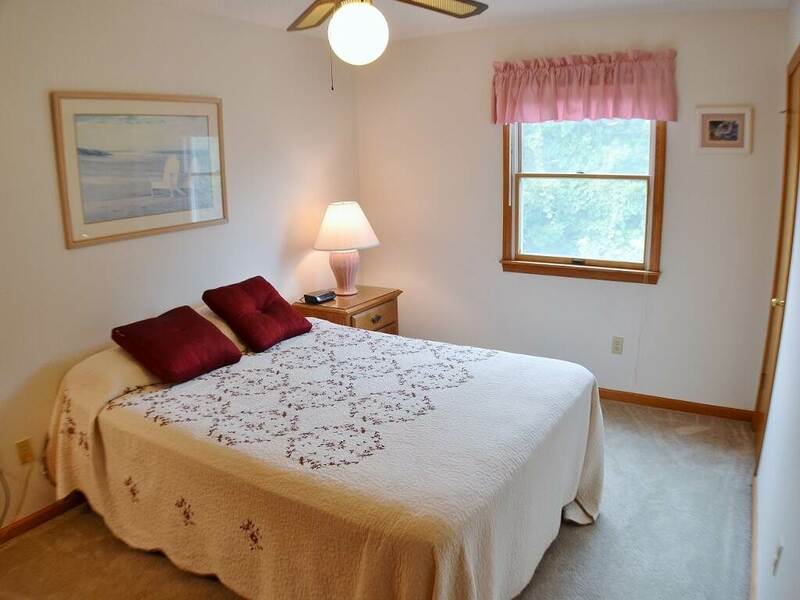 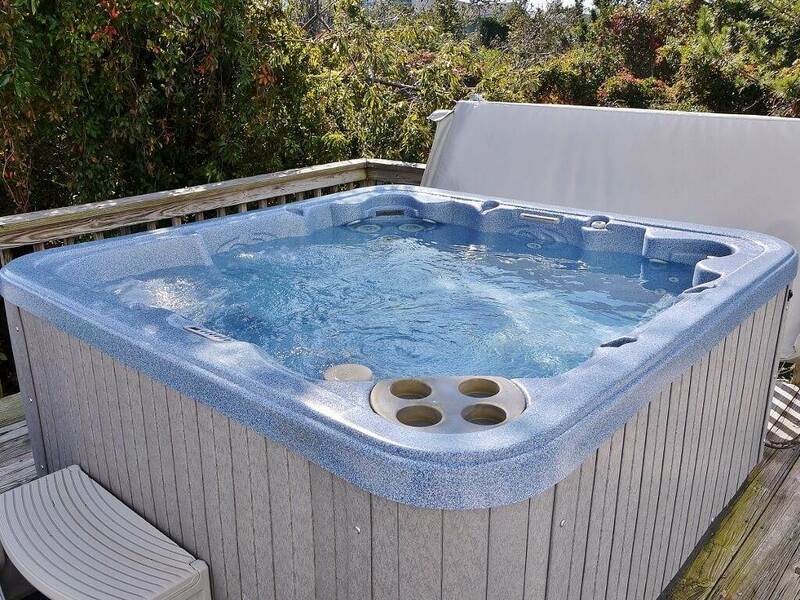 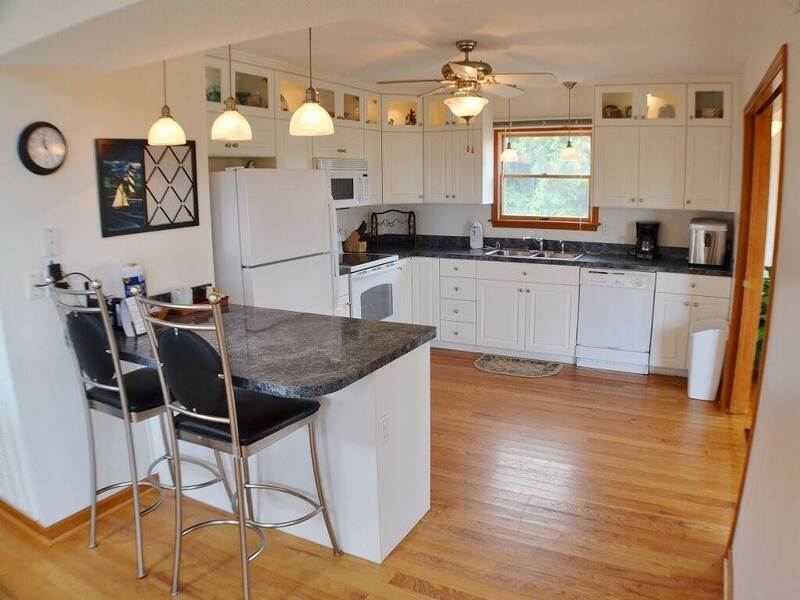 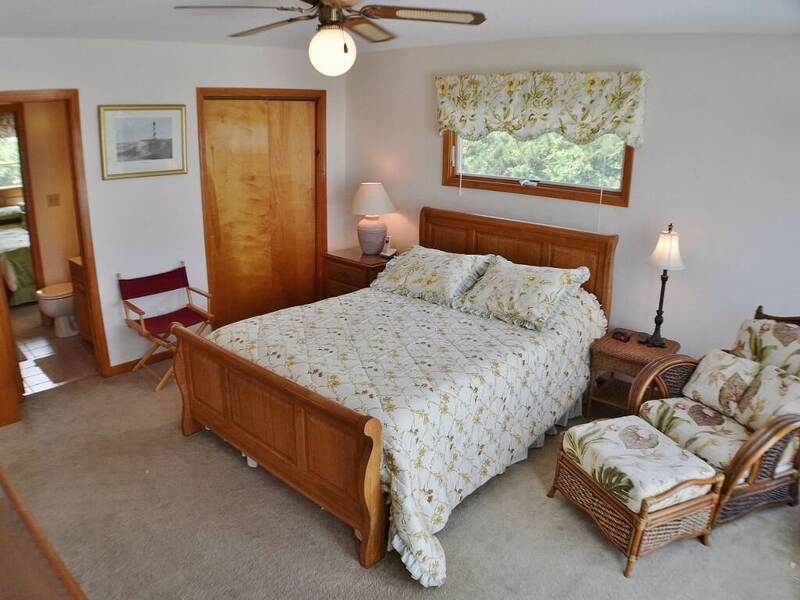 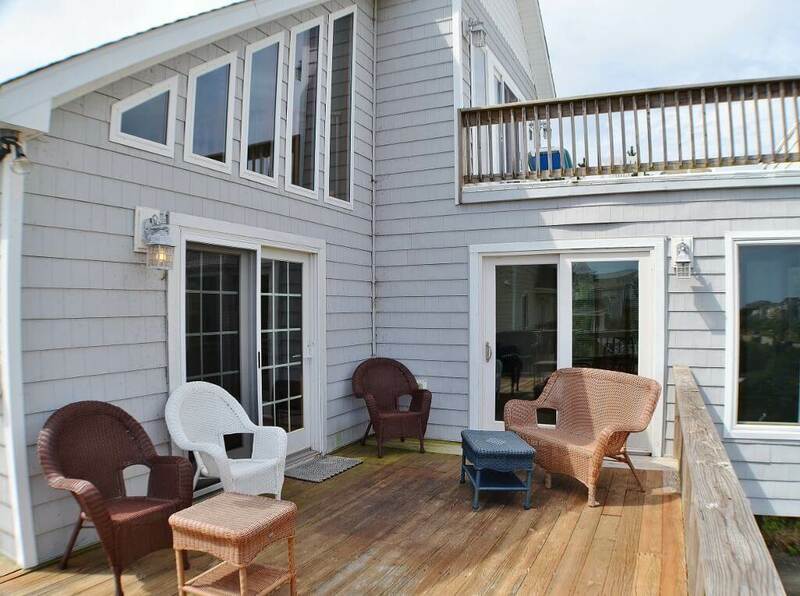 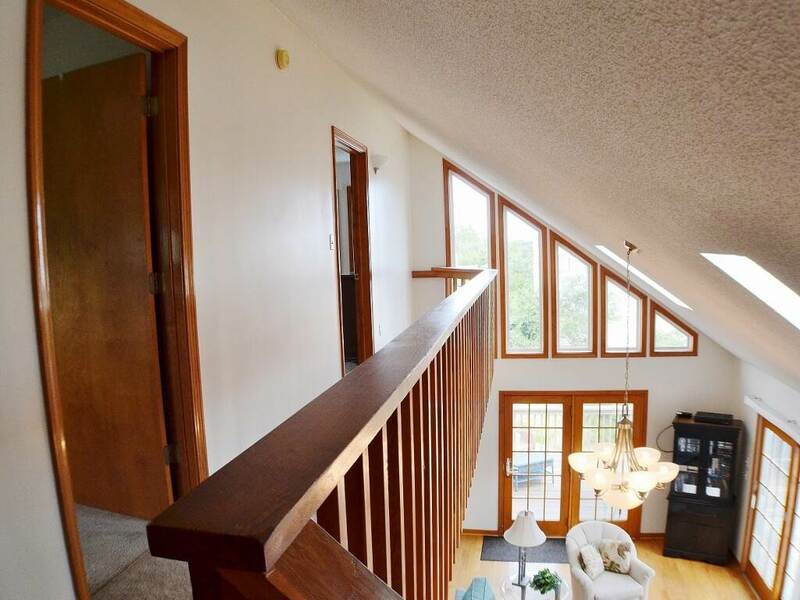 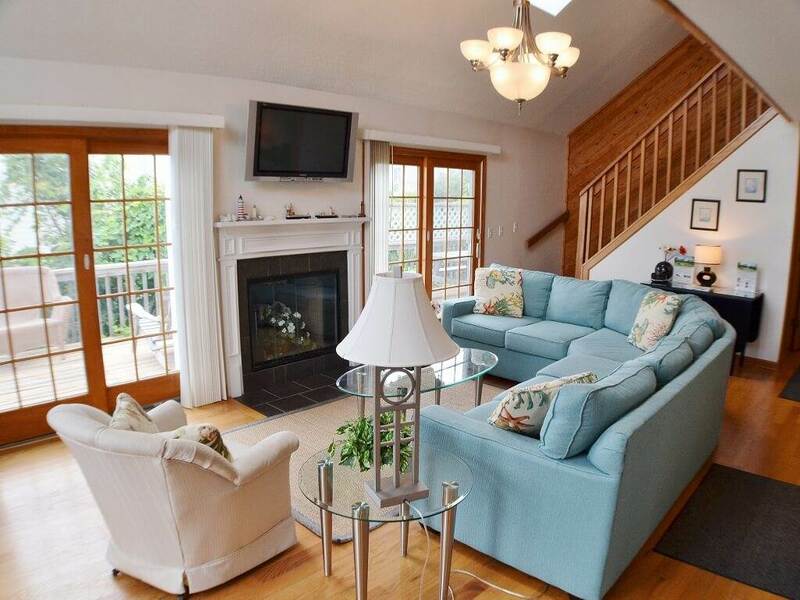 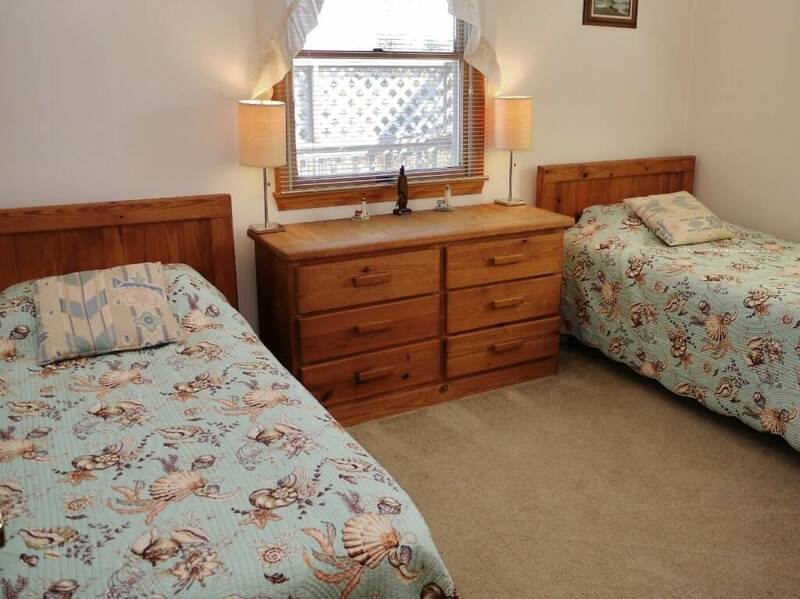 It features a lot of deck space for relaxing and is just a short walk away to the beach or into town. 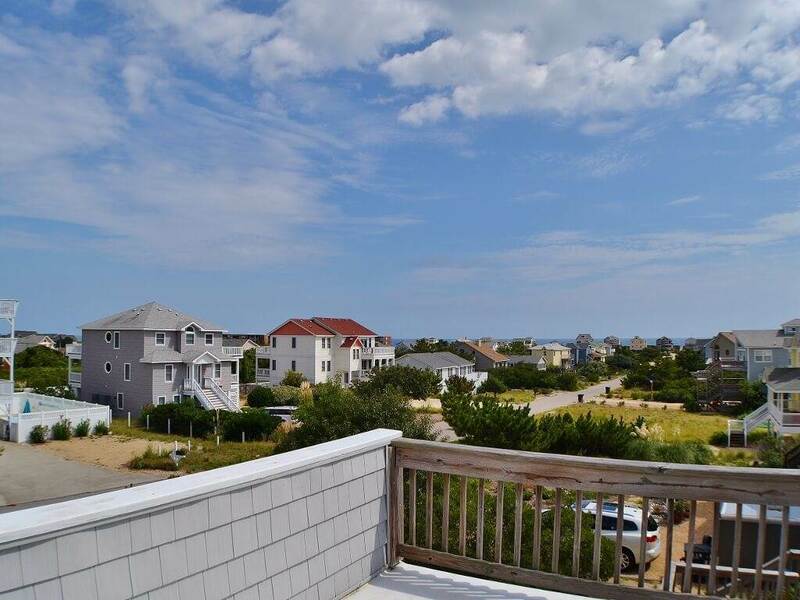 While you and your family enjoy your Outer Banks vacation be sure to visit all the quaint shops in Duck, North Carolina, take a short drive to visit Jockey's Ridge state park or even visit The Lost Colony. 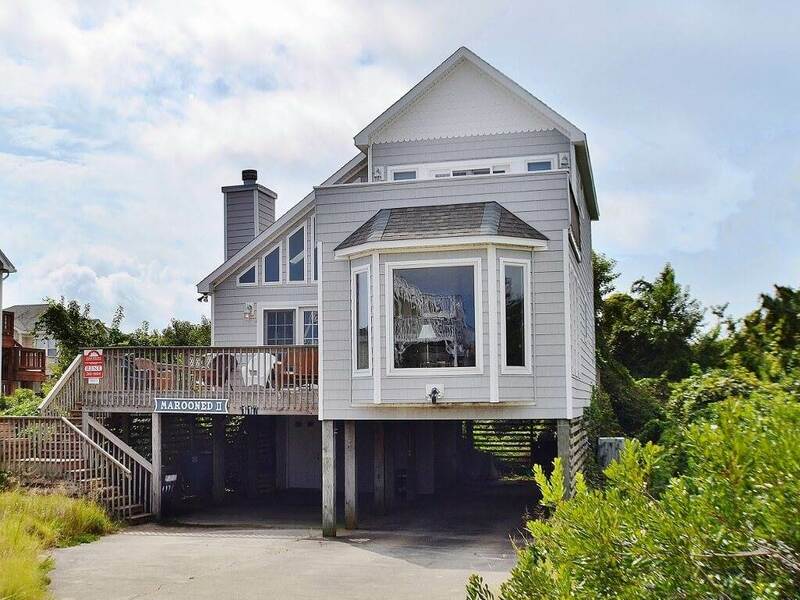 If site seeing is not for you, take in a little golfing in the Outer Banks...there is always something for everyone and Marooned II is the perfect place for it to all begin. 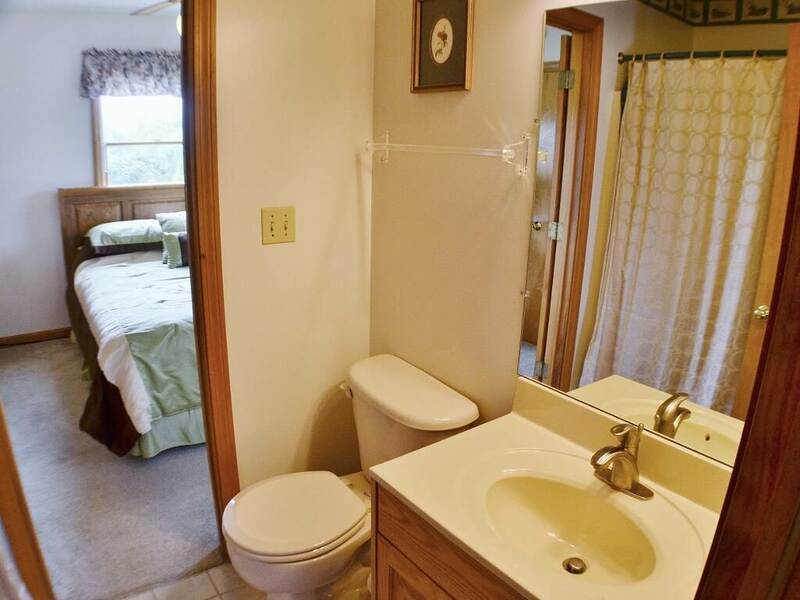 GROUND LEVEL: Parking, Enclosed Outdoor Shower, Laundry Room. 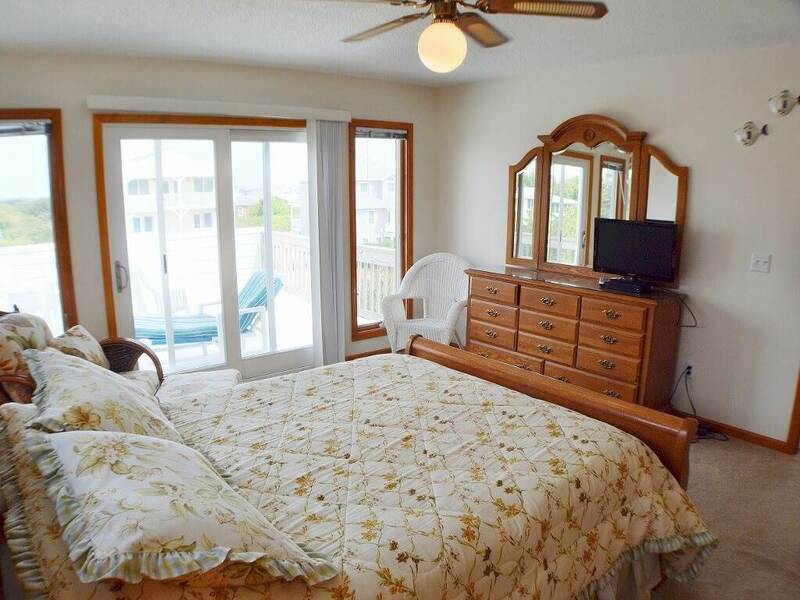 LEVEL 1: Living Room with Queen Sleeper Sofa, Dining Area, Well Equipped Kitchen, Full Bath, Bedroom with Queen, Bedroom with Twins, Deck with Hot Tub. 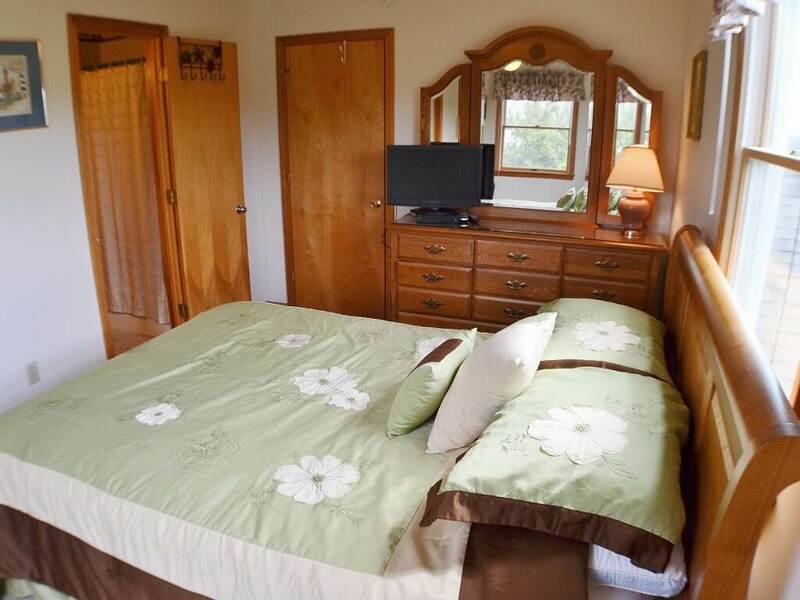 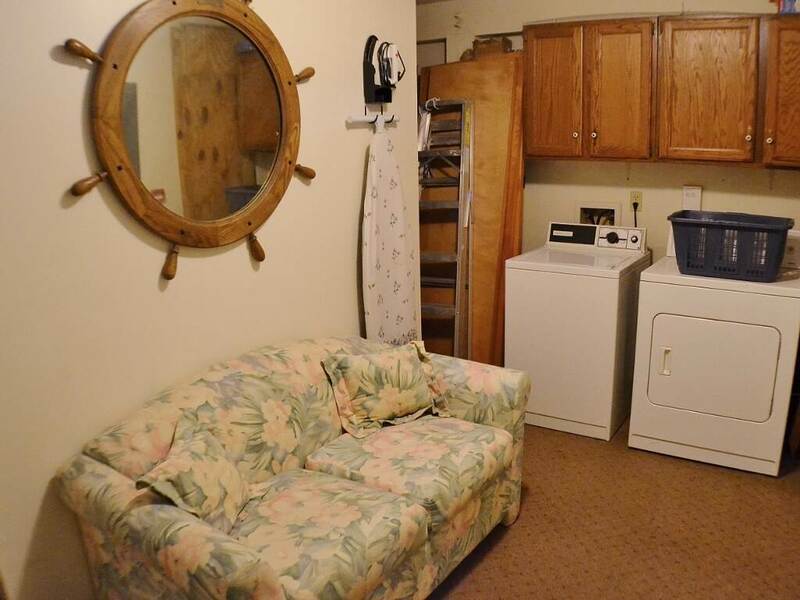 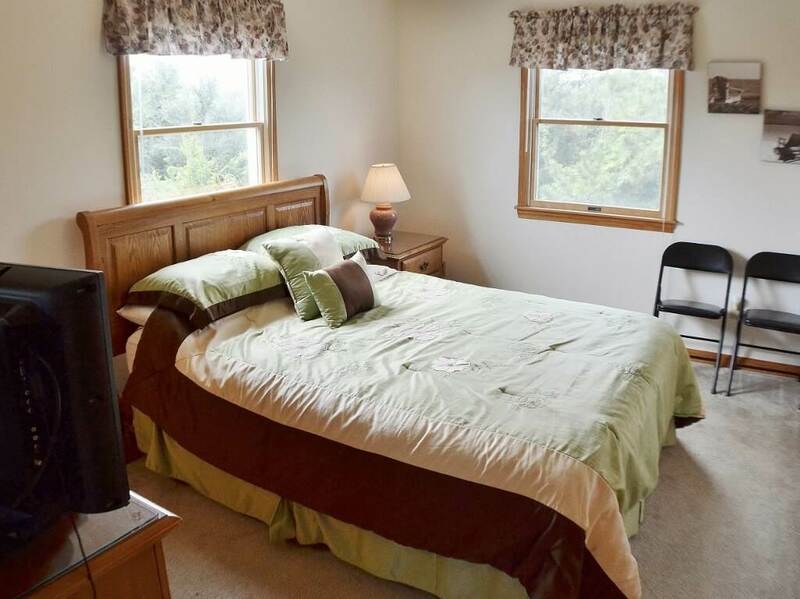 LEVEL 2: Bedroom with Queen with Private Deck, Bedroom with Queen, Shared Full Bath.